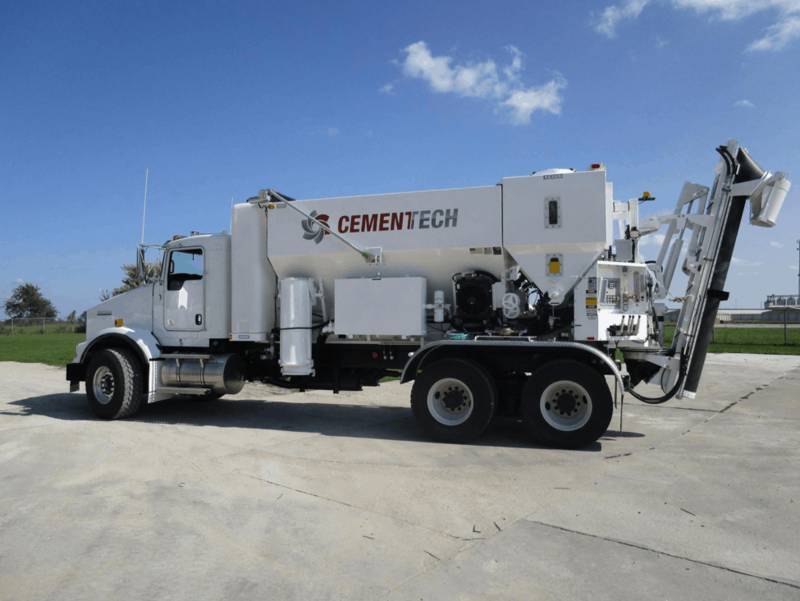 Cemen Tech will be offering the World Center of Concrete Technologies calibration and operation course this spring during our annual calibration and operations course that occurs at Cemen Tech. Operators of all volumetric equipment are welcome to attend and receive hands on training in the calibration and operation of a volumetric mixer. * All sessions are held at our Indianola, Iowa facility. * Participants are responsible for their own transportation to and from Indianola. * Class fee of $475 includes classroom materials, 3 nights lodging and meals for 2 days.